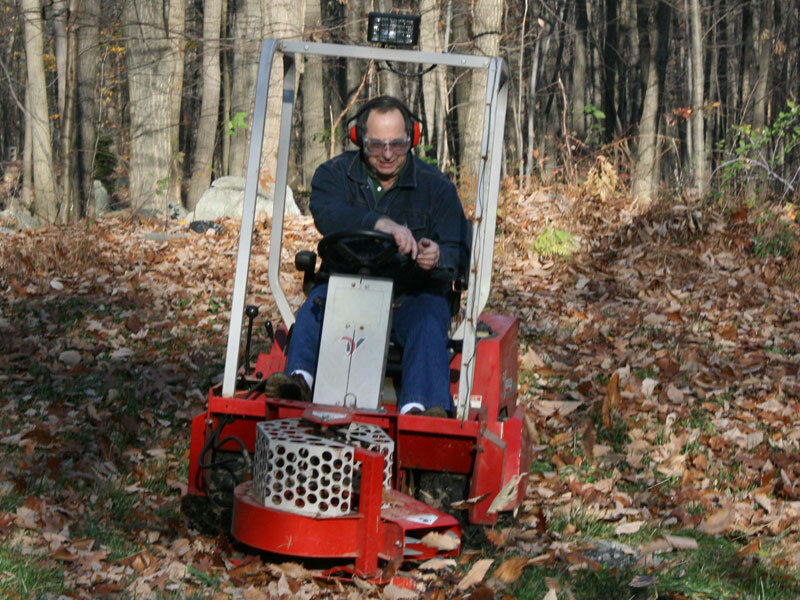 I have a Ventrac 3000 purchased in 2003 with: snow blower, leaf blower, slip scoop, excavator bucket, tree farm mower and equipped with a roll cage. I live on 6.5 wooded acres on the north side of a mountain; my driveway rises 100 vertical feet on its 800 ft length and the rise is by no means uniform. The last ~300 feet of driveway rises about 65 feet. 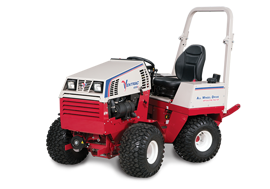 My Ventrac is the "mountain goat" that makes it possible for my spouse, a hospital nurse, to get to the main road to go to work throughout the winter regardless of the weather conditions. 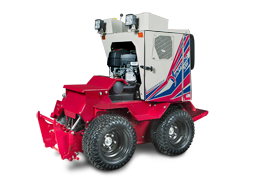 My little Ventrac is like the "little engine that could" with its snow blower out front and a tow-behind salt spreader bringing up the rear. 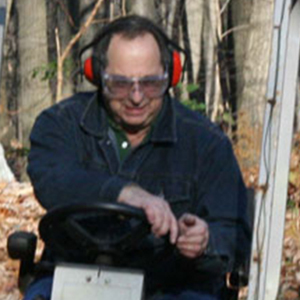 Last winter I used it to plow and spread over 1,000 pounds of ice melt. It manages to climb my driveway at times I can barely walk on it. Quite honestly, we could not live here without it. I am a Ventrac owner who owns one because nothing else would do the job. That's the kind of customer who is both loyal and spreads the word to others. 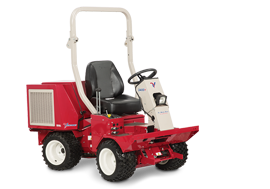 On rugged terrain where all-wheel drive and an articulated design are essential I don't know of any other tractor that can do what a Ventrac can and I don't hesitate to tell that to other folks.